Customized Cooler in office : Easy to devote yourself to working when you come to your office in a rush. At that time , the portable fan can become the desk fan standing on your desk by inserting it into the removable base. 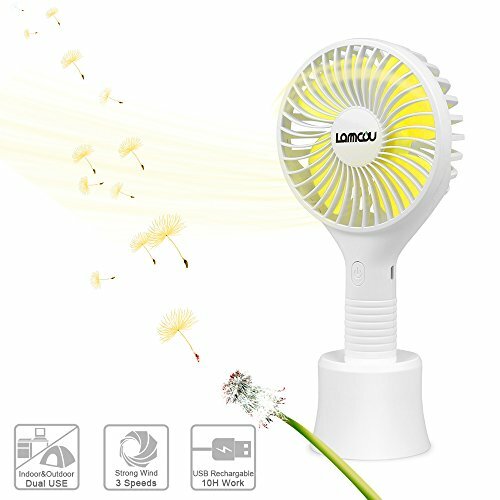 Closest Partener Outdoor: No matter where you go , like the vocal concert , camping, beach , hiking even the incoming The World Cup, the handhled fan can keep you cool all the time. Convenient the persona fan is compatible.